URA is designed to assist the geologist in the screening of new opportunities and providing metrics for their comparison. Appra can capture all the details from the opportunities screened in URA, and when uploaded to the database, can be managed and tracked through the versions of the evaluation assessment and can be ranked for comparison using internal visual analytic tools such as Spotfire or PowerBI. 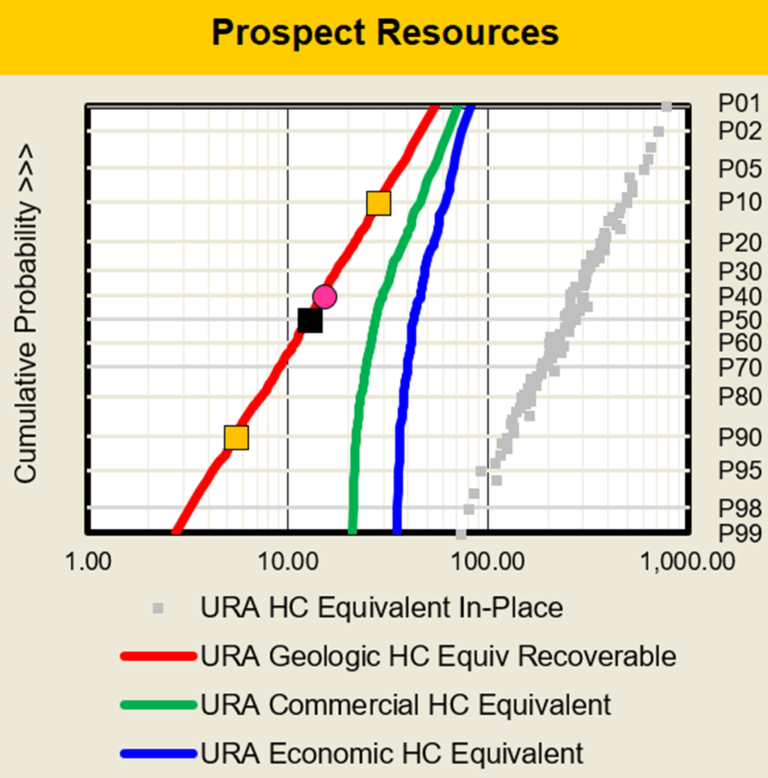 In addition to the probabilistic inputs, simulated resources and chance estimates loaded from URA, Appra can capture all of the qualitative and quantitative geoscience information related to the description of their potential exploration opportunities. These can be easily customized around a company’s proprietary stage gate processes and business rules.